Are we good or what ?! 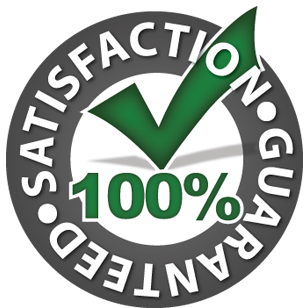 said regarding their experience with us. 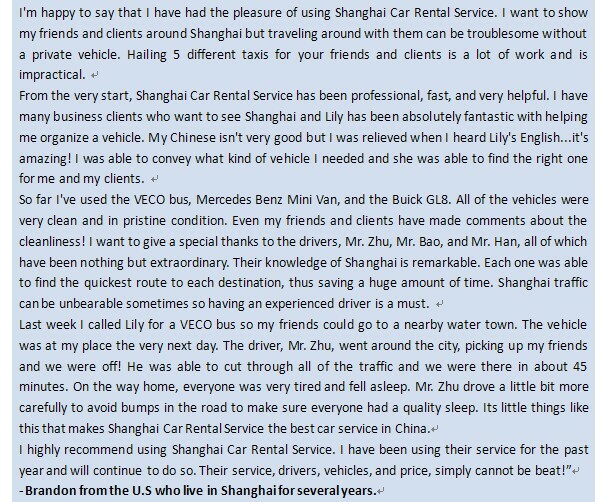 At Shanghai Car Rental service, we really care for your requests and needs!! We stay on your side, follow you and are always there to assist you.